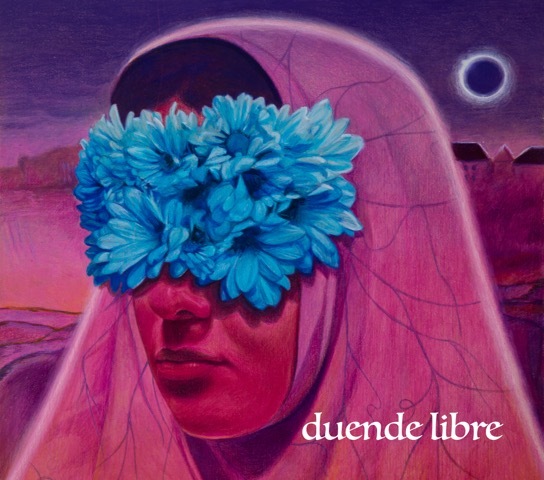 duende libre will play a series of live shows this May around the Pacific Northwest. 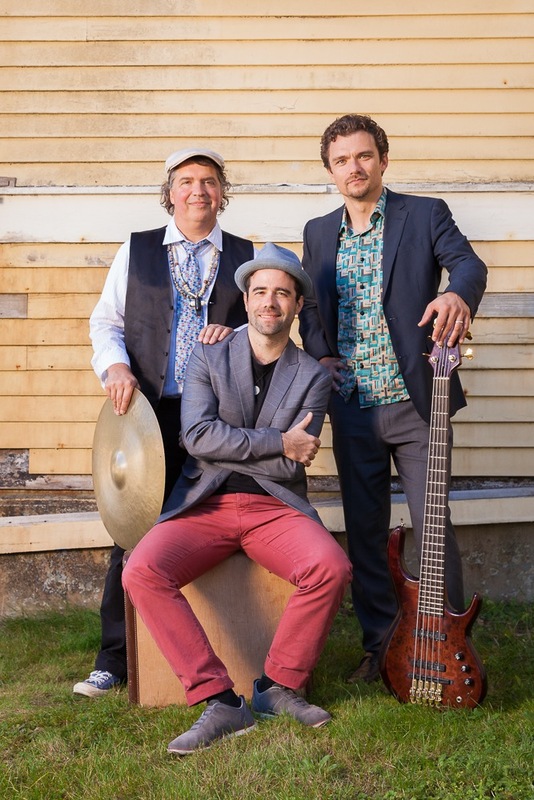 duende libre is an inspired new power trio featuring longtime collaborators Alex Chadsey (piano/keyboards/compositions), Farko Dosumov (electric bass) and Jeff “Bongo” Busch (drums & percussion). 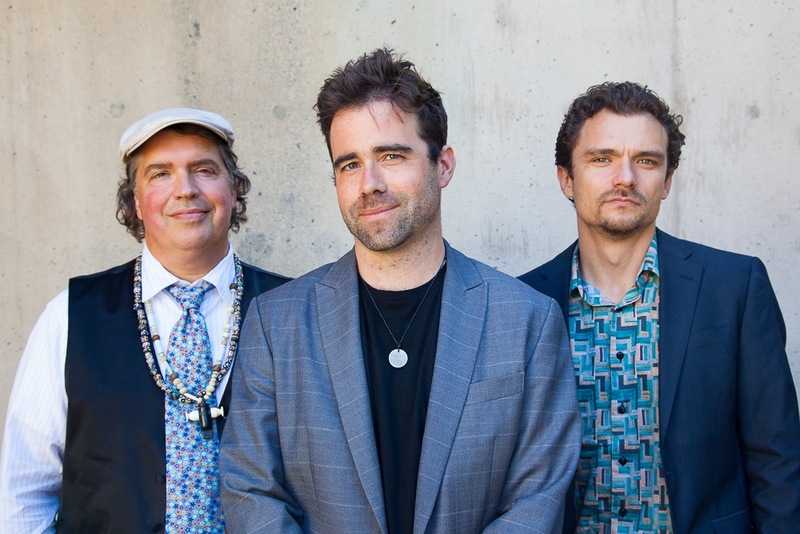 duende libre utilizes the American jazz tradition as a point of departure for daring explorations of rhythm & influences from the Americas, Europe and Africa yielding catchy melodies, lush harmonies, and wholehearted groove. 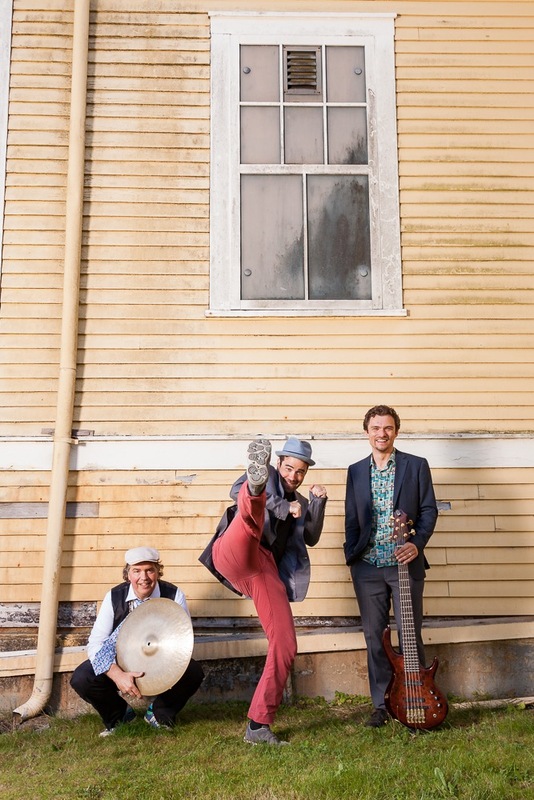 Bursting onto the Seattle scene in February 2016, duende libre has quickly earned a reputation for being innovative, uplifting and accessible to a wide-range of listeners. 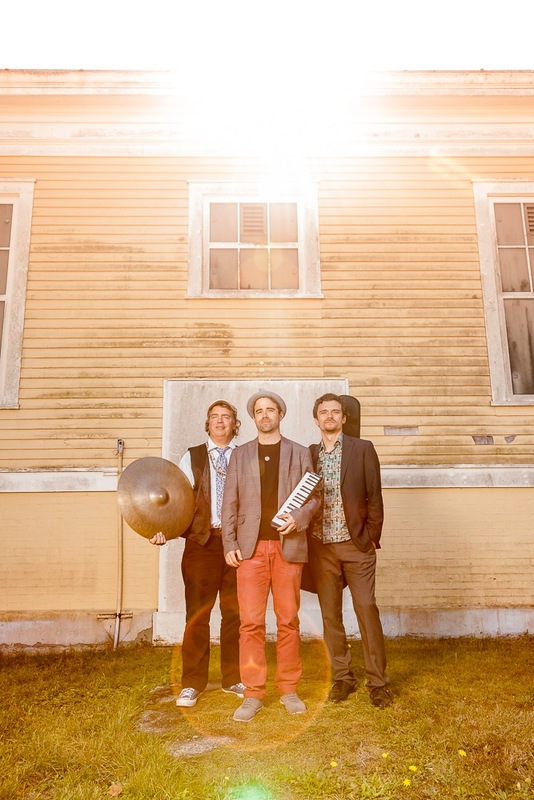 Their self-titled album is due out this spring.